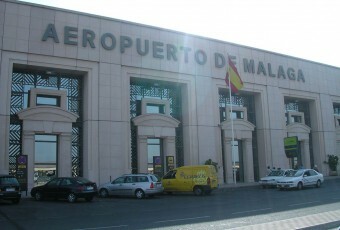 Last month, Aena informed that Alicante airport increased traffic by 2.5% between January and September 2014 with regard to the same period of 2013. 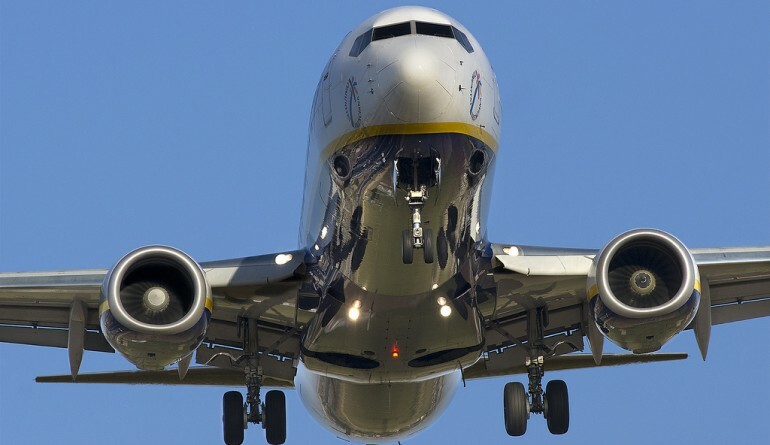 This is significant by itself, but it is even more important if we consider that Ryanair, the first operator in the airport, reduced their offer in the summer from 2.373 to 2.208 million seats. That makes 165,000 less seats, which is a decrease in the offer by 7%. 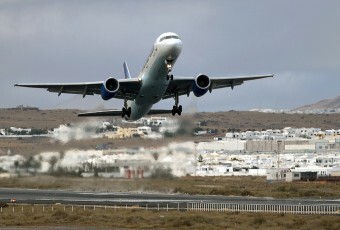 Still, Ryanair offered more than twice the capacity of the second operator in Alicante: easyJet. 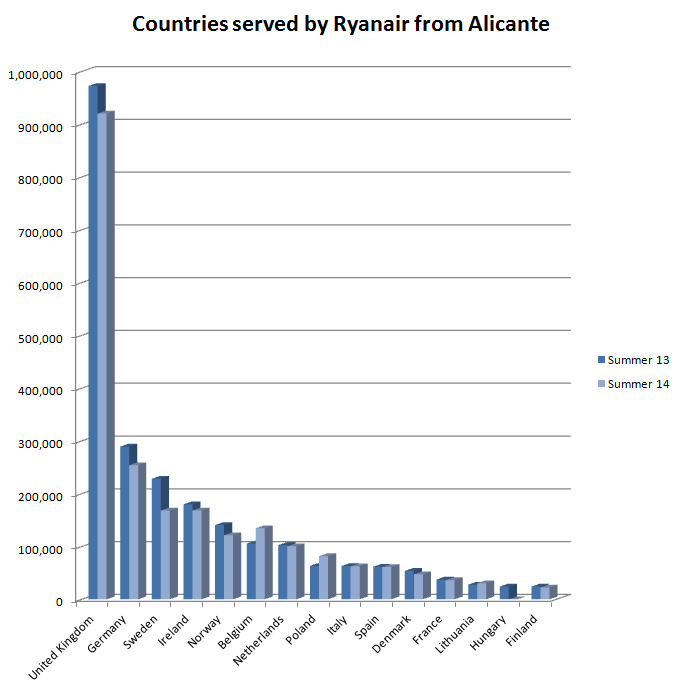 In Summer 14, Ryanair offered availability for 2.20 million people from Alicante, serving 47 destinations in 15 countries. 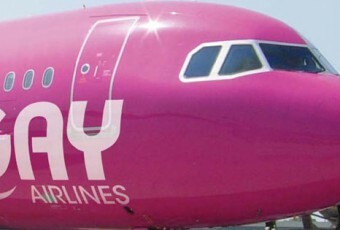 The second largest operator, easyJet, offered 0.95 million seats along the same season. 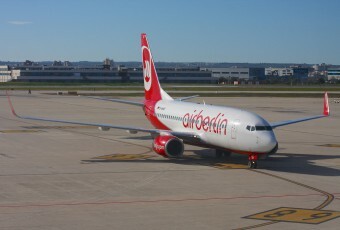 It is not only in Alicante, you may remember our post Germanwings increased passengers by 70%, where we had already informed that Ryanair decreased the overall capacity in the Spanish airports by 4.44%. 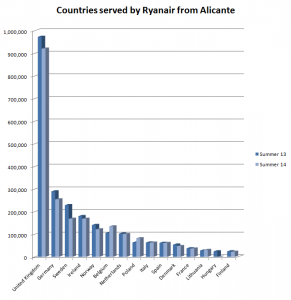 Most of the routes served by Ryanair from Alicante suffered capacity cutbacks during the summer of 2014. 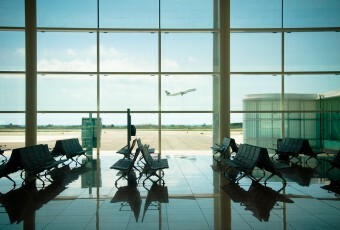 The most remarkable ones were those destinations which were totally closed, i.e. Malmo, Budapest and Helsingborg. Charleroi had a significant reduction, with 50,000 less seats (48%), but that is compensated for by the start of Brussels, which had 79,000 new seats. 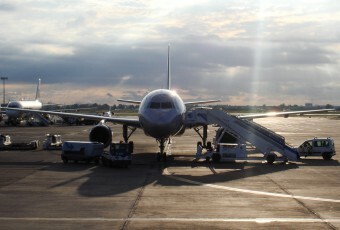 It is also worth noting the reductions in Glasgow Prestwick, Nueremberg, Leeds, Memmingerberg, Cork, Hisingen and Billund, all of them with cutbacks of over 10,000 seats. Especially significant is the case of Cork, which was reduced by 53% with regard to the previous summer season. 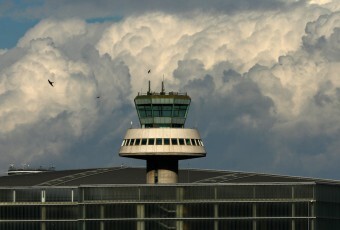 As for the increases it is remarkable the above mention start of operations to Brussels, the new route to Warsaw–Modlin Mazovia Airport, which had 22,300 new seats available, and Bristol which capacity increased by 12,800 seats. 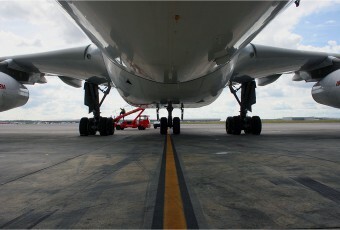 All this information can be complemented with our Airport Statistics. The data base has just been updated with fresh information on Summer 2014 once the season is now over. Should you need any help, please let us know.